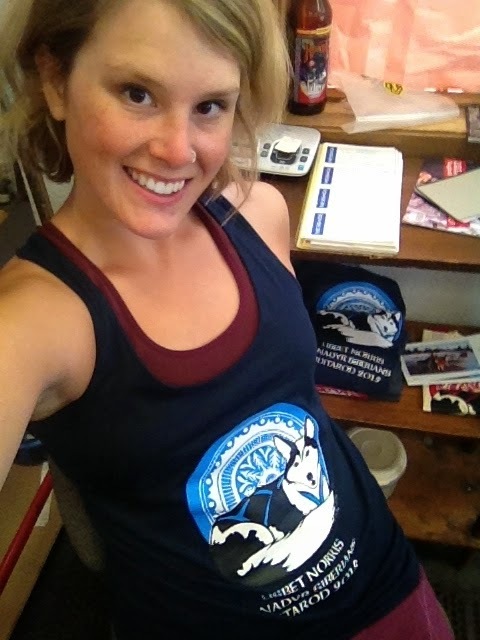 Lisbet Norris - Anadyr Siberians Blog: team anadyr tank tops ! team anadyr tank tops ! T Shirts India- Are you looking for t shirts in India ? Neevov offers T shirts for men and women online at affordable price direct from factory. Plain T ShirtsAre you looking for t shirts in India? Neevov offers Plain White T Shirt for men and kids online at affordable price direct from factory. tank tops online- Are you looking for tops india ? Neevov offers tops for women online at affordable prices.